Are you looking for the most reputable and experienced carpenter Poole has to offer? If so, look no further than 42 Construction. 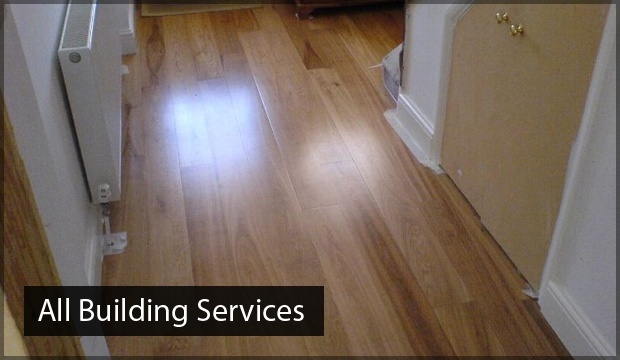 We have been providing an exceptional range of services to many highly satisfied domestic, commercial and industrial clients for over 20 years, making us your obvious choice. To find out more, get in touch with our friendly and helpful team by calling us on 07891597416 today. At 42 Construction, we understand that, when it comes to furnishing your home, you want only the finest carpenter Poole can offer to complete the job to the highest standard. Whether you’re looking for bespoke furniture to complement the style of your home or convenient storage solutions, let our talented team assist to bring your ideas to fruition. All of our furniture is handmade with the utmost care and precision to match your exact specifications, which guarantees you won’t find a product, or service such as ours, elsewhere. In addition, our experienced team can build customised staircases to your requirements that will add a personalised finish to your property. No project is too big or small for 42 Construction, and we pride ourselves on our impeccable attention to detail, which is what truly sets us apart from the rest. To find out more about why we’re the most reputable and experienced carpenter Poole has to offer, get in touch with our friendly and helpful team by calling us on 07891597416 today. From small alcoves, individually customised wardrobes or even larger projects such as a customised staircase, our dedicated and skilled carpenter in Poole team can do it all. We operate across the South Coast, meaning our exceptional Poole carpenter service is available for clients in Bournemouth, Poole and Dorset wide. 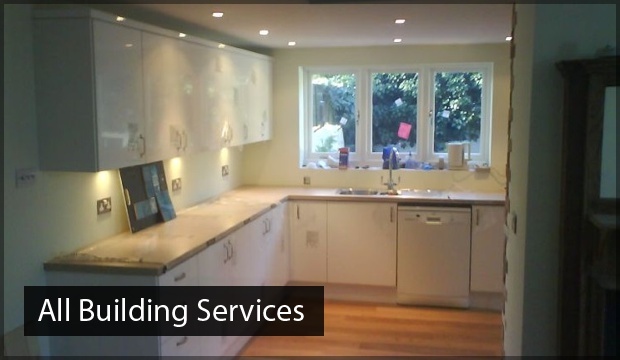 In addition to being the most excellent carpenter in Poole, we provide a vast array of exceptional services to help you create the home of your dreams. 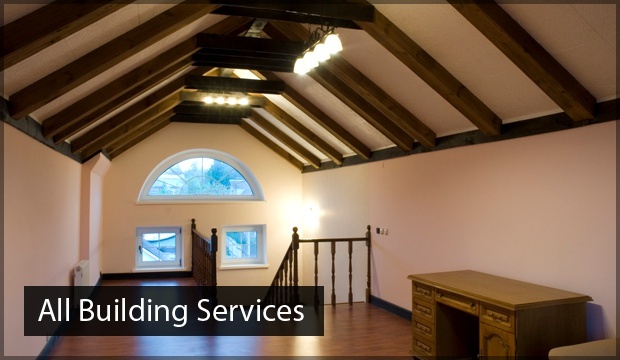 From loft conversions, extensions and kitchens, to flooring, electrical and much more, our expertise certainly doesn’t stop at carpentry. We even offer complete refurbishments for those seeking to give their property a completely new lease of life. With such knowledge, experience and with a service that cannot be matched, it’s no wonder we’ve amassed a reputation for being the most exceptional carpenter Poole has to offer. 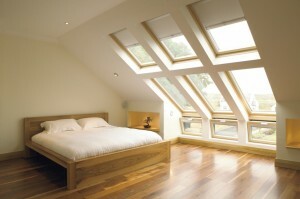 Why choose 42 Construction as your carpenter in Poole? Combining over 20 years of experience, a talented team and a dedication to providing only the best service, 42 Construction are the obvious choice for all of your Poole carpenter needs. Do you still need convincing that 42 construction is the most experienced and reputable carpenter Poole has to offer? Why not have a read through some of the glowing testimonials we have received from many highly satisfied clients. You can also have a look through our online gallery, and blog, which demonstrates our exceptional level of expertise. So, what are you waiting for? The highest-quality and bespoke furniture is simply a phone call away, so get in touch with our friendly and helpful team today. To find out more about why we’re the most reputable and experienced carpenter Poole has to offer, get in touch with our friendly and helpful team by calling us on 07891597416 today. Alternatively, you can email us at 42constructionltd@googlemail.com, or fill out our simple online enquiry form, and we’ll get back to you as soon as possible.